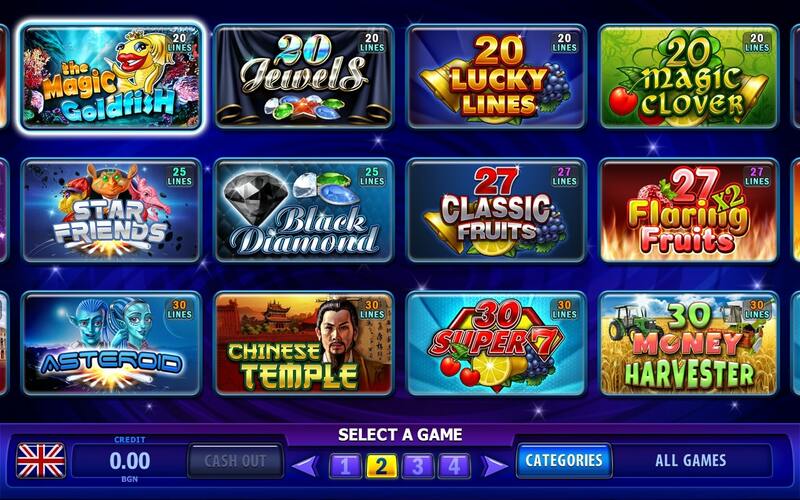 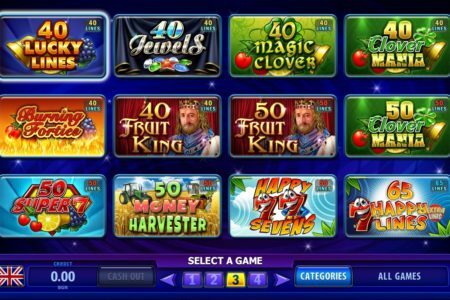 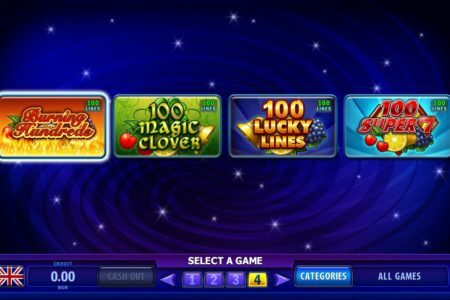 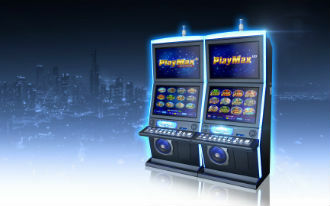 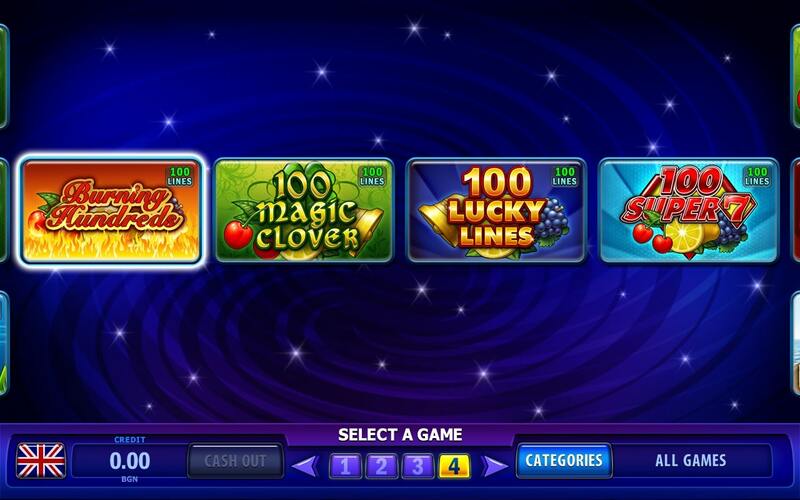 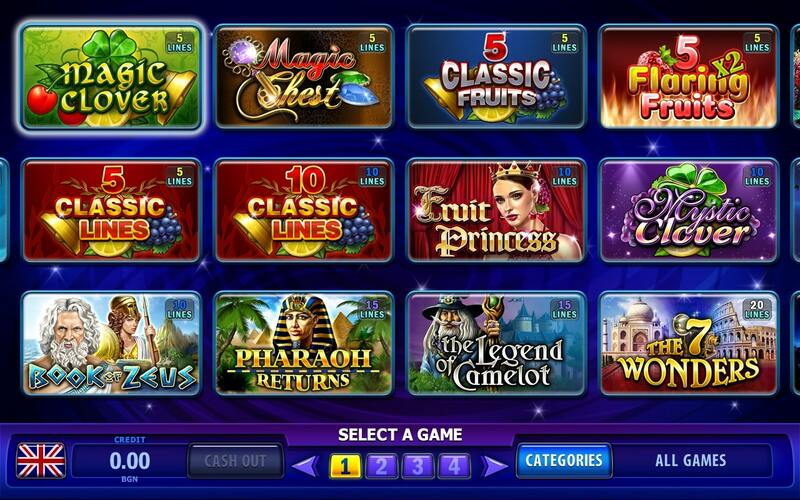 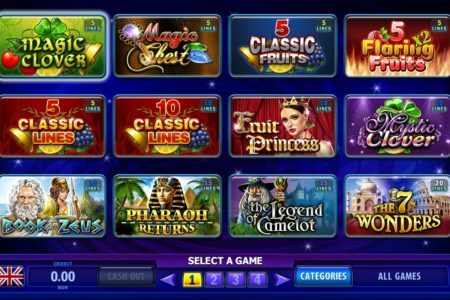 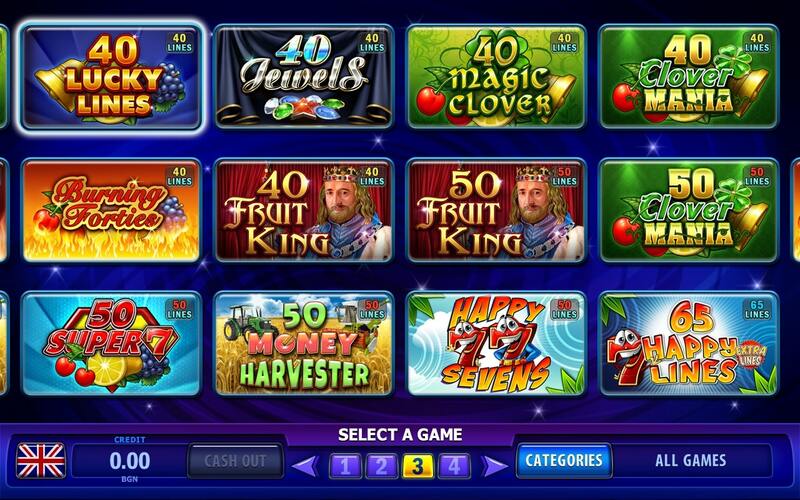 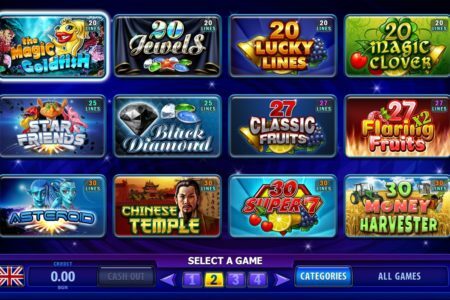 The latest multigame PlayMax HD is the next step in the project`s development. 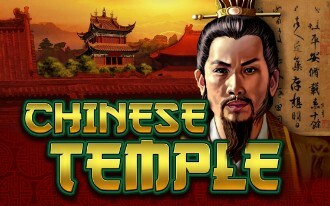 It adds to the collection quite new reel games with more exciting stories, higher resolution and new graphic design. 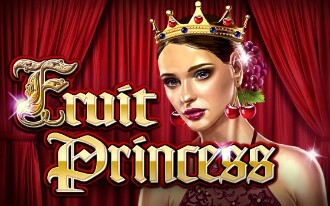 This multigame is compatible only with the new Eagle game platform in Pegasus cabinets.